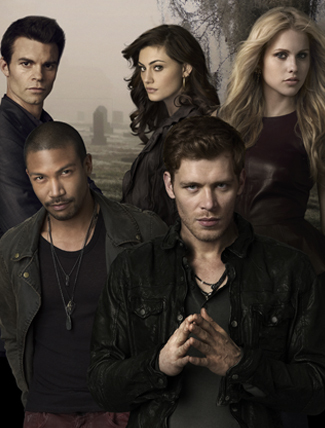 Home Comic-Con The Originals New Footage & Review UPDATE!!! We all know that Comic-Con is in full swing. 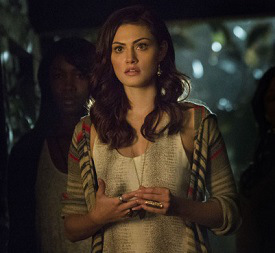 Check out the newest review of ‘The Originals’ and what the new scenes were. For fans who watched the backdoor pilot, the encore included new footage that wasn’t shown the first time around. Read on if you don’t mind being spoiled. After Klaus agrees to let the baby and Hayley live, Elijah returns to pick up “the girl,” as he calls her, and take her with him. It’s obvious that he’s extremely invested in her and the baby’s safety. He even takes off his jacket and offers it to her to keep her warm. There’s a small hint of perhaps future romance for the two. He makes it clear that if anything happens to her, the witches will have to deal with him. In the following scene, Klaus, Marcel and his vampires are seen celebrating in the streets of New Orleans. They seem to be partaking in some sort of parade, while Klaus knows that it’s all part of a plan to take back what’s rightfully his. Sadly, for Klaus/Caroline fans, that sweet voicemail message that he left her in the backdoor pilot was replaced by this scene. The episode ends with a young witch named Davina, which just so happens to be Marcel’s secret weapon to keeping the witches in check. She’s able to sense when magic is being used and based on her actions, her own magic seems to be very powerful. Having already seen the backdoor pilot for The Originals when it aired as part of The Vampire Diaries back in April, I was mainly interested in the never-before-seen-footage that accompanied this encore screening. For those who aren’t Vampire Diaries viewers, The Originals follows the character of Klaus (Joseph Morgan), a vampire/werewolf hybrid, as he plans to regain control of the city that was once his, New Orleans. But he soon finds out that his former protégé, Marcel (Charles Michael Davis), won’t easily give up the throne. 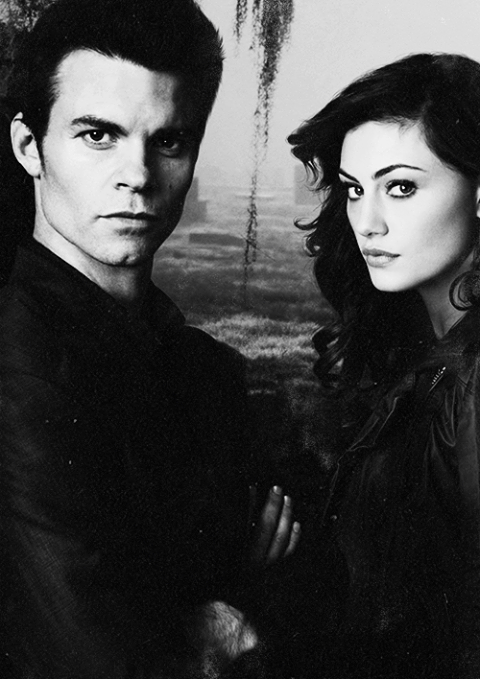 Klaus’ brother, Elijah (Daniel Gillies), is determined to help him obtain redemption and finds the perfect way to achieve that in the form of a werewolf named Hayley (Phoebe Tonkin), who has come to the city to search for information about her family’s past. The backdoor pilot had a revelation that threw many Vampire Diaries fans for a loop, but perhaps the unseen footage is a bit more telling on the direction of the series. 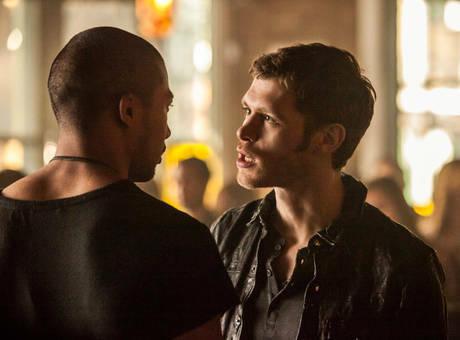 The Good: Klaus is known for being impulsive and merciless, so I loved seeing those aspects of his character come to the surface when it came to defending what he believes is his. The character of Marcel is also intriguing and I’m looking forward to seeing more of his dynamic with Klaus when the show premieres — I think they can be the ideal definition of frenemies. While the witches were portrayed as being subdued by Marcel’s power, there is an impending revolution brewing and it’s sure to bring some excitement to an otherwise anticlimactic premise. The Bad: I’m still having a bit of trouble accepting “nature’s loophole” when it comes to the baby. I understand that it’s a way to bring back some of Klaus’s humanity and perhaps even his redemption but I feel like the show could have found other ways to bring that about. While the baby plot is a bit outlandish, I think it can be resolved by not making the series revolve around it. However, I think it might be a little too late for that. Acting-wise, I found Tonkin’s Hayley a bit bland and far from likable. Maybe it’s just Tonkin’s natural ability but she seemed to play with her seductive side a little too excessively in moments where it was unnecessary. Final Thoughts: The series could reach its desired potential if they tread the baby waters carefully. New viewers might not have a problem adjusting to the storyline but Vampire Diaries fans seem to be divided when it comes to this. I think that maybe the writers should consider making a few changes and try to reign them back in before it’s too late.